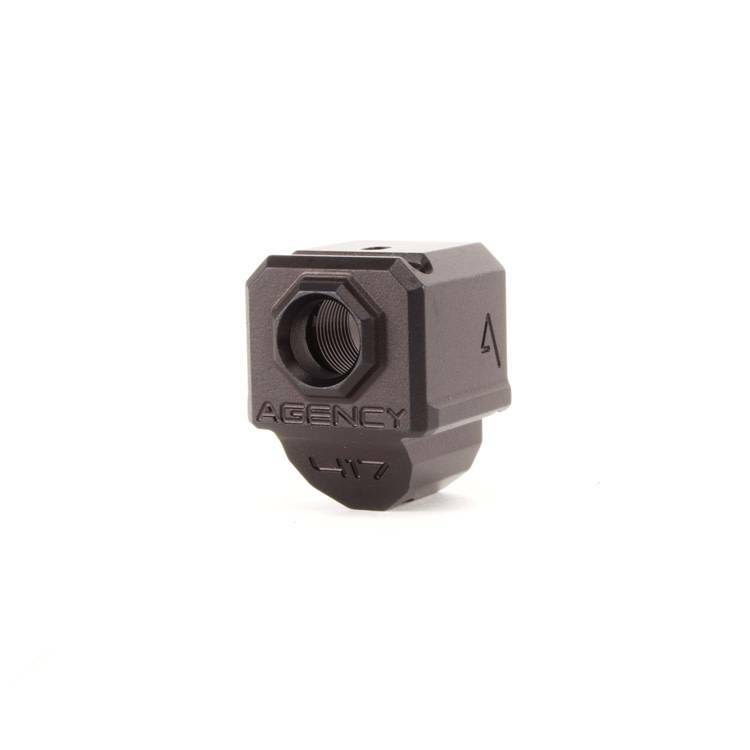 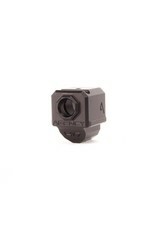 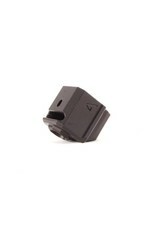 The Agency Arms 417S Single Port Compensator is threaded with the standard 1/2x28 thread pitch. 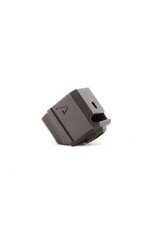 It features a single top venting port and it also features a front sight hole. 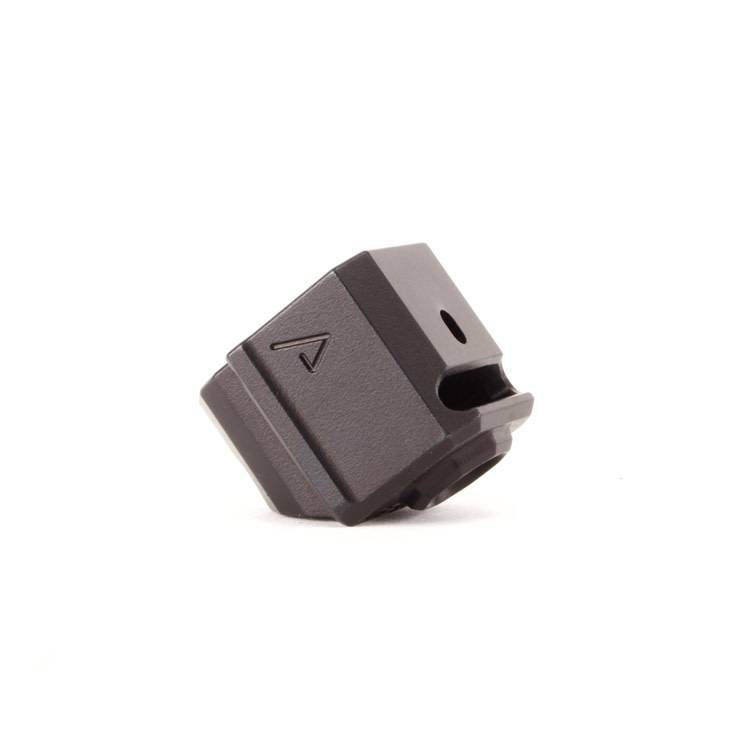 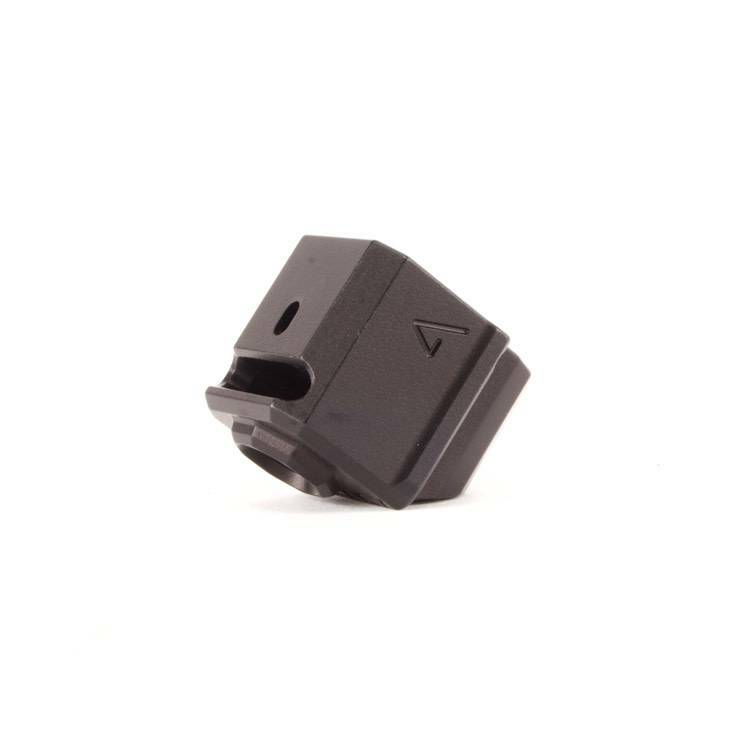 It is designed to utilize the OEM recoil spring assembly and the front sight hole allows you to transfer your existing front sight from your slide to the comp.